SH is a type of hosting in which your site will run along with several other websites on the same server. 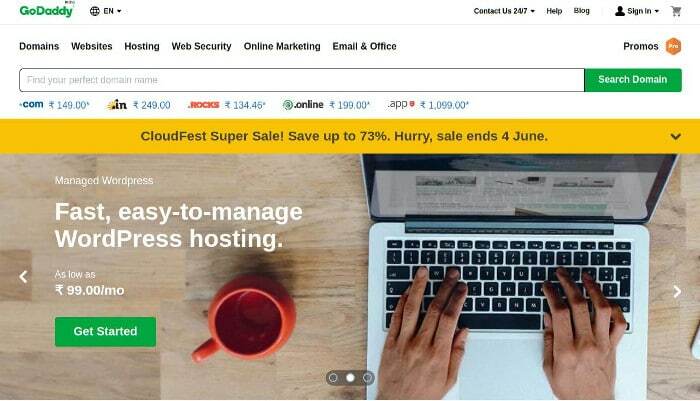 If you are planning to purchase a web hosting plan, you may be having a doubt whether shared hosting is bad for SEO and is it safe? I will try to clear the confusion for you but before that, you should know the below important points. 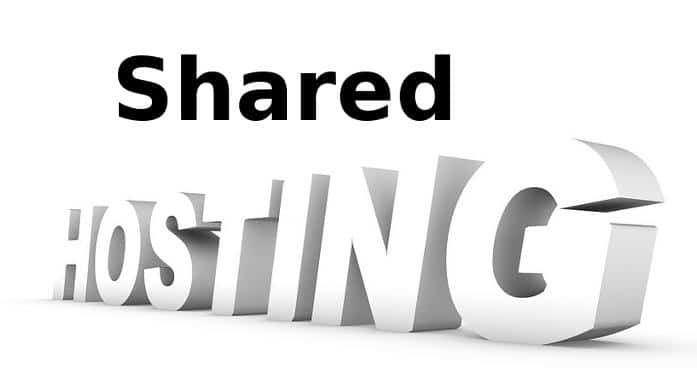 If your use shared hosting, your website will run on a shared server i.e. a server handling many other sites. Hosting companies don’t reveal their customer identities. You won’t know what sites are running on a server unless you use a reverse DNS lookup tool. My favorite tool for same is ViewDNS. Use ViewDNS to find websites hosted having the same IP address as your sites to ensure that the IP/node is not serving a por*, illegal site. As many sites are deployed on a single machine, the hosting company will allocate a few system resources for your site. For example, if a server has 32GB RAM and 150 websites are running on it, the firm will assign about 300 MB RAM for each domain. As resources are limited, the site may not function when there’s a traffic spike. Shared hosting is suitable for a small website. If you are using a CMS (Ex Drupal, Joomla, WordPress), make sure that you use thoroughly tested plugins. PS is the major limitation of shared hosting services. You are not allowed to use PHP Opcode cache, Memcached, or any other popular caching modules. You are prohibited from tweaking the PHP.ini file. Shared hosting users have the option of using Cloudflare CDN. Cloudflare lets you boost your site’s loading time for free. It provides features like automatic minification of CSS/JS files, rocket script, spam protection, web analytics, etc. Is SH bad for SEO? No. Shared hosting has some limitations but it is the cheapest form of hosting that you can buy. It is ideal for new bloggers and small projects. If you use the free tools I have mentioned above, your website will never suffer from SEO issues. Always consider buying a hosting plan from a renowned firm. Our favorite brand is Hostgator and Bluehost. These two companies provide 99% uptime. Ignore hosting plans from companies that are selling SH for dirt cheap rates.